Close-up cloud of vivid green ink underwater with alpha mask. use for for transitions, background, overlay and effects. 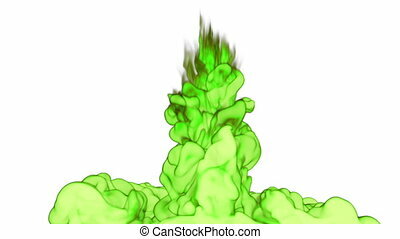 3d vfx ink or smoke background with very high detail ver 1. 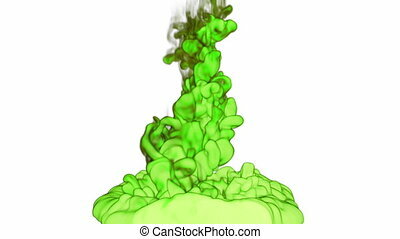 Cloud of green Ink underwater or smoke with alpha mask. Use for transitions, background, overlay and effects. 3d VFX Ink background with very high detail Ver 1. 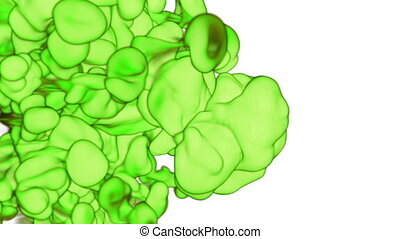 Close-up cloud of vivid green Ink underwater with alpha mask. Use for for transitions, background, overlay and effects. 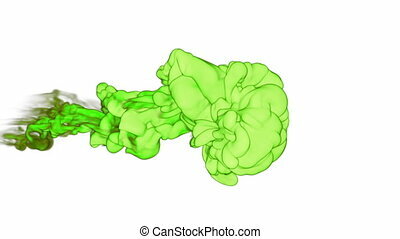 3d VFX Ink or smoke background with very high detail Ver 3. Close-up cloud of vivid green Ink underwater with alpha mask. Use for for transitions, background, overlay and effects. 3d VFX Ink or smoke background with very high detail Ver 8. Close-up cloud of vivid green Ink underwater with alpha mask. Use for for transitions, background, overlay and effects. 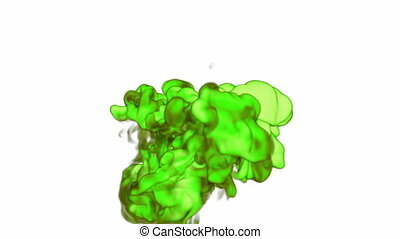 3d VFX Ink or smoke background with very high detail Ver 12. Close-up cloud of vivid green Ink underwater with alpha mask. Use for for transitions, background, overlay and effects. 3d VFX Ink or smoke background with very high detail Ver 18. 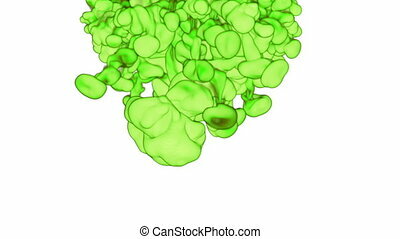 Close-up cloud of vivid green Ink underwater with alpha mask. Use for for transitions, background, overlay and effects. 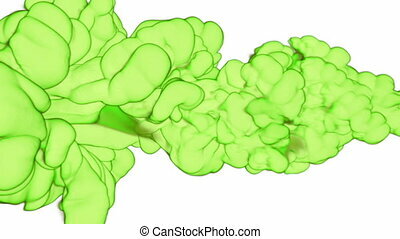 3d VFX Ink or smoke background with very high detail Ver 16. 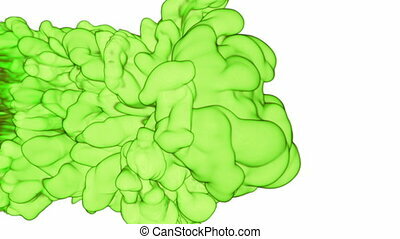 Close-up cloud of vivid green Ink underwater with alpha mask. Use for for transitions, background, overlay and effects. 3d VFX Ink or smoke background with very high detail Ver 17. 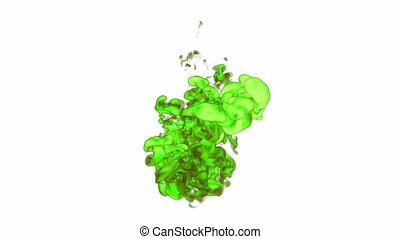 Close-up cloud of vivid green Ink underwater with alpha mask. Use for for transitions, background, overlay and effects. 3d VFX Ink or smoke background with very high detail Ver 14. 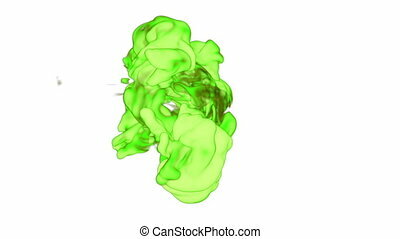 Close-up cloud of vivid green Ink underwater with alpha mask. Use for for transitions, background, overlay and effects. 3d VFX Ink or smoke background with very high detail Ver 15. Close-up cloud of vivid green Ink underwater with alpha mask. Use for for transitions, background, overlay and effects. 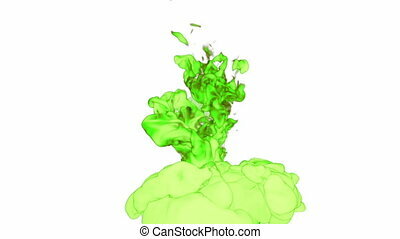 3d VFX Ink or smoke background with very high detail Ver 13. 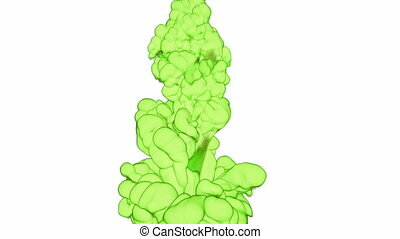 Close-up cloud of vivid green Ink underwater with alpha mask. Use for for transitions, background, overlay and effects. 3d VFX Ink or smoke background with very high detail Ver 19. Close-up cloud of vivid green Ink underwater with alpha mask. Use for for transitions, background, overlay and effects. 3d VFX Ink or smoke background with very high detail Ver 20. 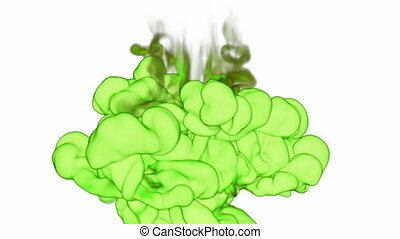 Close-up cloud of vivid green Ink underwater with alpha mask. Use for for transitions, background, overlay and effects. 3d VFX Ink or smoke background with very high detail Ver 21. 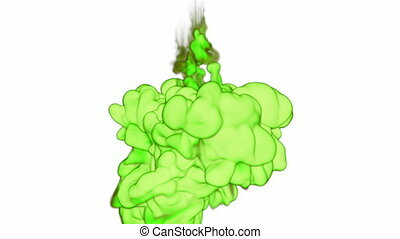 Cloud of green Ink underwater or smoke with alpha mask. Use for transitions, background, overlay and effects. 3d VFX Ink background with very high detail Ver . 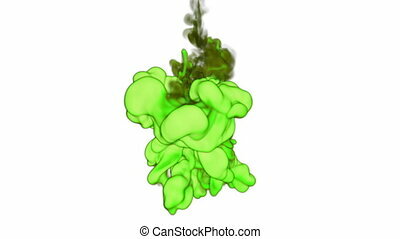 Cloud of green Ink underwater or smoke with alpha mask. Use for transitions, background, overlay and effects. 3d VFX Ink background with very high detail Ver 14.